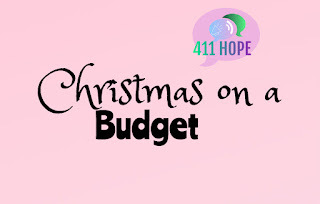 On the second day of Blogmas, 411 HOPE have to me, Tips for Christmas on a budget. Christmas can be such a stressful time of year! 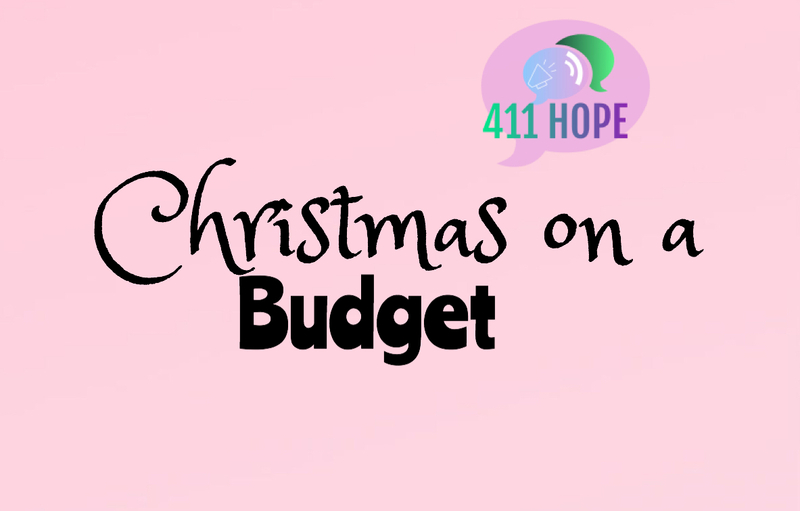 Not everyone has loads of money to spend on their loved ones for Christmas even if they wish they could! I have a few personal tricks and tips for those who struggle financially, as I can relate! 1. Inexpensive gifts: You can always try to find something that is inexpensive and figure out ways to personalize it. For example you could get someone a sweet little necklace that’s not expensive and leave a nice handmade card with a sweet note with it! 2. Handmade gifts: There are TONS of handmade presents ideas on Pinterest! I’m sure you could always find something for those you want to give presents to! 3. Stocking Stuffers: You can always go to your local dollar store and find a stocking and get a bunch of different goodies and throw it all together in the stocking! 4. Letters and handmade cards: Really all you need for this is paper and writing stuff! Could write a really heart warming letter to your loved one, or just make the a simple card that comes from the heart.